Have you ever looked up and wondered how many stars are in the sky? How many stars are in the sky right now? It’s a simple question with a surprising answer! 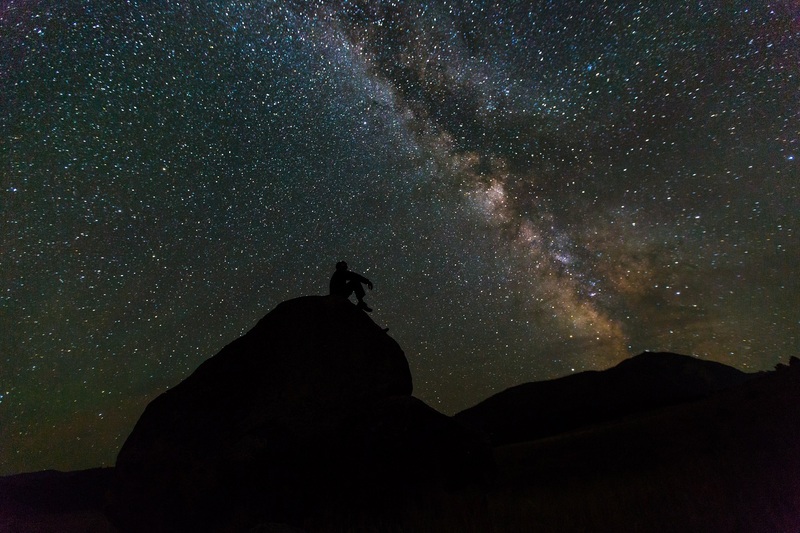 This question has layers of answers – the most common answer is “it depends” – it depends on where you are, what part of the year it is, what time it is, and most of all… how dark are your skies and how powerful is your telescope? Another trick answer to “how many stars are in the sky?” is: “all of them!” All of them are in the sky, but they are just not visible to you “right now” for one reason or another. I know, these answers are not quite what you may be looking for. Let’s look a little bit deeper by starting our search for how many stars can I see at night. Quiz – How many stars are in the sky, how well do you know them? Which star is the brightest in the sky? 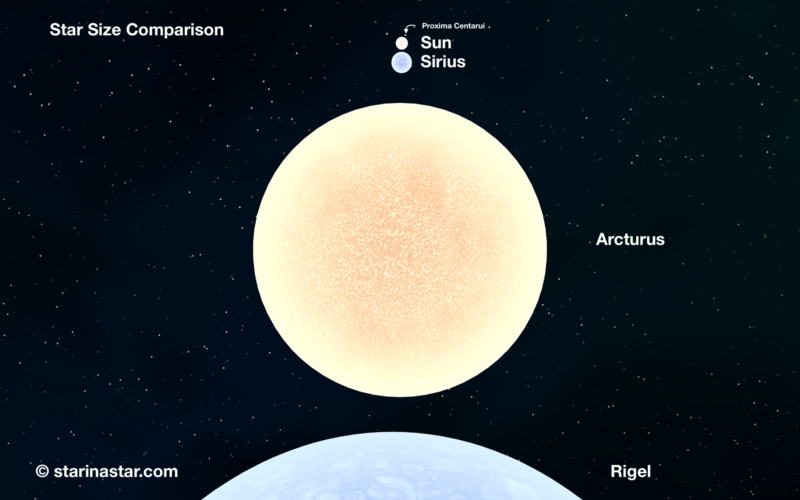 Which star is the closest to us? Which star is the first one discovered to have a planet supporting life? Which stars have a solar system? Scroll down a bit to see the answers to this first part of the quiz. While we are waiting to scroll (and to keep the peekers from peeking! )… let’s talk a little bit about how professional astronomers count the stars. Have you ever tried to count the stars? If you have, you probably gave up at some point because there were too many to keep track of. 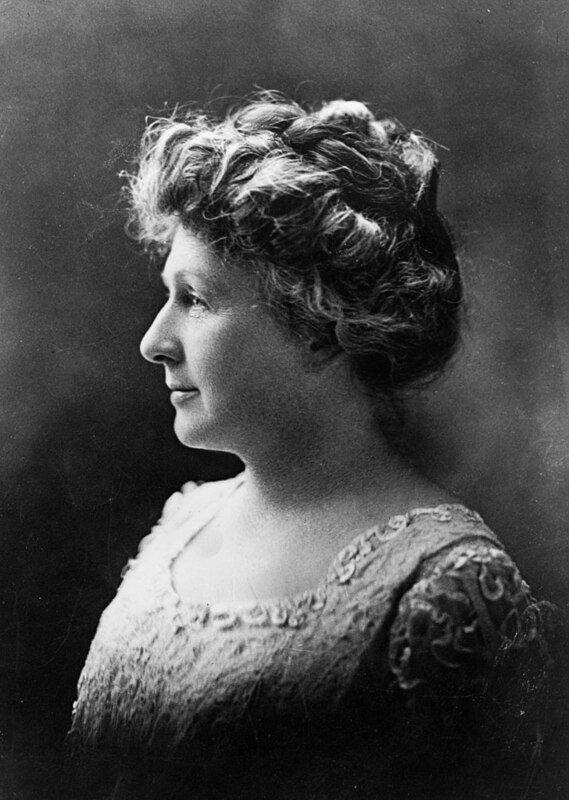 In the early 1900s there was a tenacious Harvard astronomer named Annie Jump Cannon who didn’t give up counting! In fact, she counted so many stars that she almost lost track. To keep everything organized she started categorizing them by their colors. She invented the spectral classification system – O,B,A,F,G,K,M – and personally classified over 350,000 stars! Her method of categorizing stars is still in use today. SPOILER ALERT! – Here are the answers to the quiz above! No star’s exoplanets have yet been proven to support life – the Sun is the only star so far to host life. There is only one solar system. The answer to question 4 is truly a trick question: “No other stars have a solar system… because only one star is named “Sol” … the Sun! The “Solar System” is named after Sol – the Sun. See: Sol+ar = Solar. Other stars would have planetary systems named after the star. For instance, there may be a “Sirius-ar system” that hosts a planet like Earth. Ok, now you are done with the quiz let’s get counting stars. Go outside, look up, start counting! Before, we start… There is one tiny problem with counting the number of stars. Even with the best tools humans have invented, we can only see a small part of the universe. 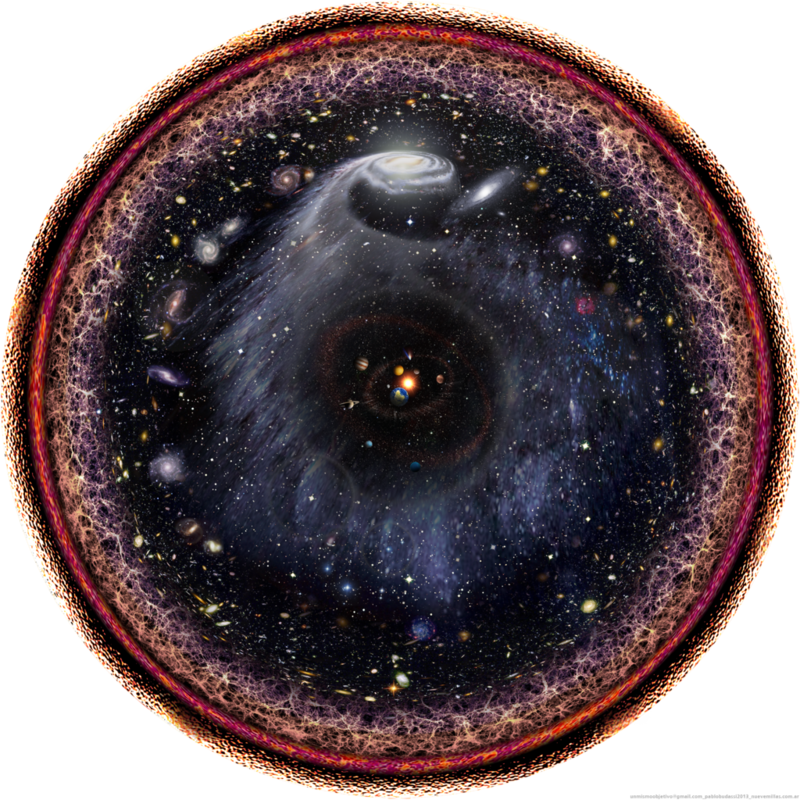 Astronomers call this the “known universe” and it stretches about 14 billion years back through time in one direction, and (we assume) 14 billion years back in another direction. Astronomers have estimated the number of stars in the Milky Way galaxy as one hundred billion (this is a low estimate by the way). The Milky Way is an average galaxy. Astronomers estimate that there are one hundred billion galaxies in the known universe (another low estimate). The math to figure out the total number of stars in the universe is as simple as the result is mind-boggling! A million is way, way smaller than a billion. It would take 11 days to count to one million if you counted one number per second without doing anything else. Counting to a billion at the same pace (one per second) would take you 32 years of continuous counting! If you counted all the stars in the Milky Way at the rate of one per second, it would take you about 3200 years to finish counting our one galaxy’s set of stars. How many stars in my sky now? Ok. So, let’s get real. Now we know how many stars there may be in the entire known universe, let’s narrow the question. Here is how we will narrow the question. Let’s create a set of ideal conditions that will guarantee we see as many stars as possible. I am on a tall mountain top with no trees looking up at the perfectly clear and calm sky right now. It is midnight. I can now see approximately half the stars in the sky. These near perfect seeing conditions make it so that I can see stars to magnitude 6 with my 20/20 vision. According to David Haworth of Stargazing.net there are approximately 7400 magnitude 6 or brighter stars. Remember, we can only see half the sky at any time. So, cutting 7400 in half we get 3700 stars. 3700 stars is the greatest number of stars that any earth-bound human can ever see at any one moment without a telescope or other aides. Now we know how many stars you might ever see at once, let’s look at how most people see the sky. Most people cannot see 3700 stars because of serious light pollution, horizons full of trees and landforms, and atmosphere, lots of watery, moving atmosphere floating above us. If you are lucky and go camping in a dark sky area you might be able to see about 2000 stars on a good night. In a typical, light-polluted suburban sky you can see approximately 200-300 stars. In the middle of a big city the number of stars goes down to about 12 to 20. 12. That’s not a lot of stars. Maybe take a trip out of the city to see the stars? You can see 3700 stars under perfect viewing conditions. You can see about 2000 under excellent dark skies. You can see about 300 stars in the suburbs. You can see 12 stars under bright city lights. Stargazing.net – David Haworth compiled data on the number of stars at each magnitude and presented it in a nice table. Sky and Telescope article – covers skyglow, light measuring technology, light maps, NELM and more. Authoritative. Space.com article – how astronomers estimate the number of stars in the Milky Way. National Geographic Kids – Mini article on light pollution with estimates on how many stars are visible from different places.